If the accounting function by definition is “A science to determine the most efficient allocation of resources” then digital accounting truly delivers this to businesses. As Geelong’s leading digital accountants, Next Level have helped scores of businesses transform from conventional, costly accounting practices into technology driven, cutting-edge solutions. Saving everybody time to focus on what really matters - Growing your business. Having an ‘Always-Up-To-Date’ ™ bookkeeping system lets you know important information; delivering real-time profit & loss and other reports with accuracy, ensuring up to date reports at the click of a button. Are you looking to grow faster and save money on bookkeepers or accountants spending hours just to produce top-level business reports? At Next Level, we start where other accountants stop. With the competitive advantage provided by our Always-Up-To-Date accounting platform, our qualified accountants seamlessly take care of your ATO compliance obligations and provide additional support to help you grow. 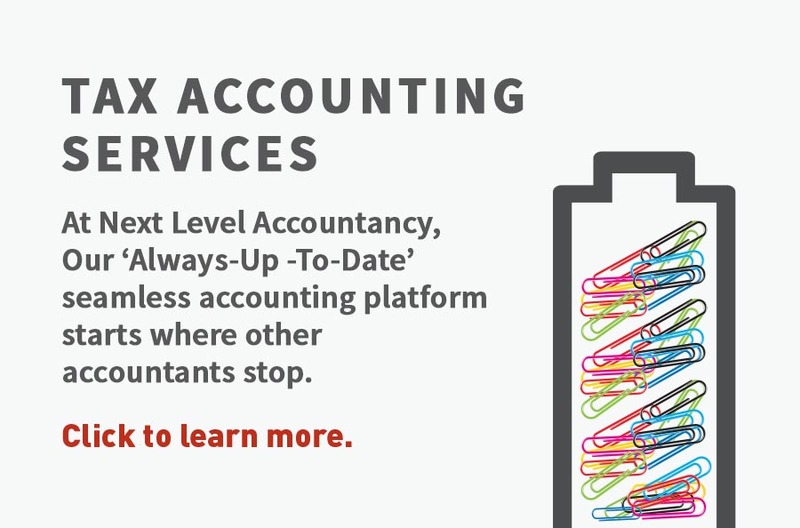 Are you looking to take your tax and accounting service provider to the Next Level? 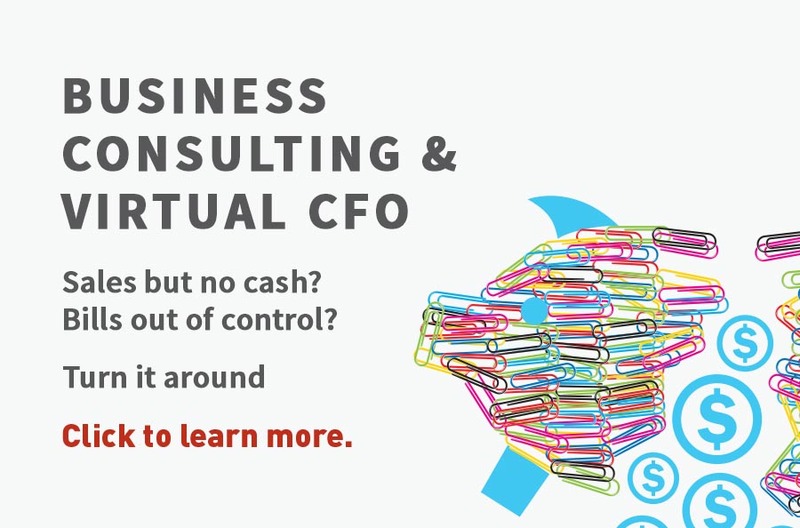 The VCFO service delivers high level financial analysis and advice on a regular basis, without the need for a full-time CFO. Our highly trained and analytical business accountants tune into your businesses 'Always-Up-To-Date' accounting information to provide you with advice and recommendations to optimise business performance and grow. Moving to digital or cloud accounting should not be a scary thing - it should be something that improves your business model by delivering business intelligence. Successful businesses are continually looking for process improvements to drive costs down, improve productivity and better systems that support critical decision making. Find out how Next Level can help yours. If you have got behind on you're BAS, Tax Returns and ATO compliance obligations and are in need a tax rescue professional to sort out the mess and deliver the best outcome, we're here to help. Ready to put your hand up and have your tax rescued by accountants who have over 80% success in reducing ATO penalties and interest?